Home Farmville 2 Farmville 2 News Slider FarmVille2: The National Fair Event! 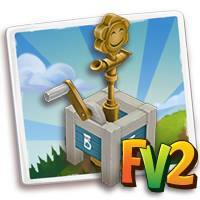 FarmVille2: The National Fair Event! 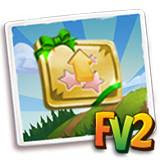 Feed or Super Feed your adult animals to get Prized Fodder Points! These limited time points add up as points at the National Fair! Earn the most amount of fair points and win awesome new rewards!